As a wholly government-owned institution, we are committed to the highest standards of corporate governance and accountability. This includes being as transparent as possible about our work, as set out in our Shareholder Relationship Framework Agreement. Information about how we run our Board and Investment committees, Freedom of Information and our FCA approved persons can be accessed using the menu on the right. Our first Annual Report and Accounts also contains detailed information about our Governance and Risk frameworks, as well as reporting on our recent performance against our objectives. 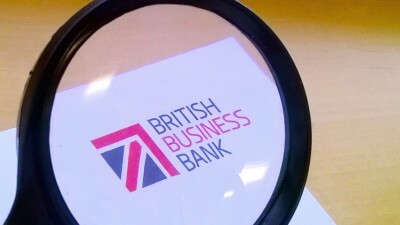 The British Business Bank’s taxation policy is to manage its activities and investments in accordance with the highest standards that are applicable to a government-owned, UK-based bank, and in accordance with the government’s stated objectives on tax transparency and openness.